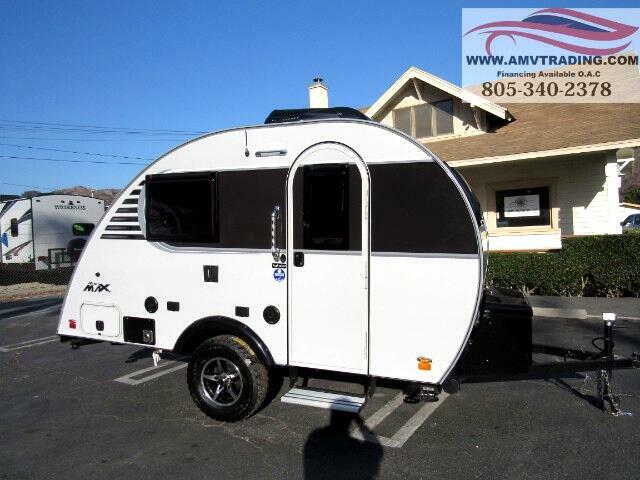 The Mini Max has a small footprint but it's big on adventure. 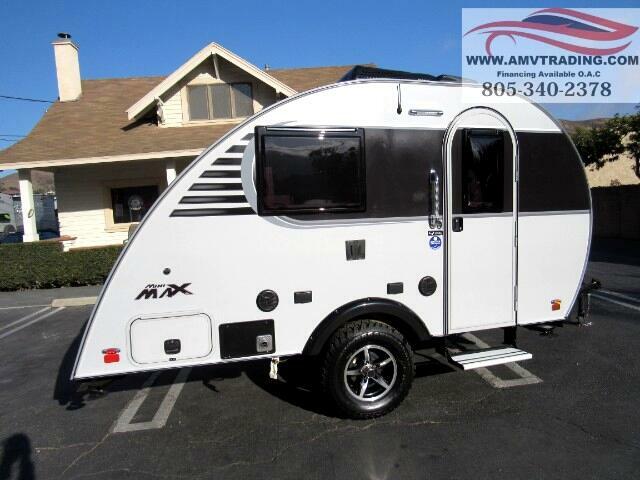 The Mini Max features the same high quality materials, superior craftsmanship and thoughtful details as the larger Max, but the Mini Max weighs in at just under 2,000 lbs. 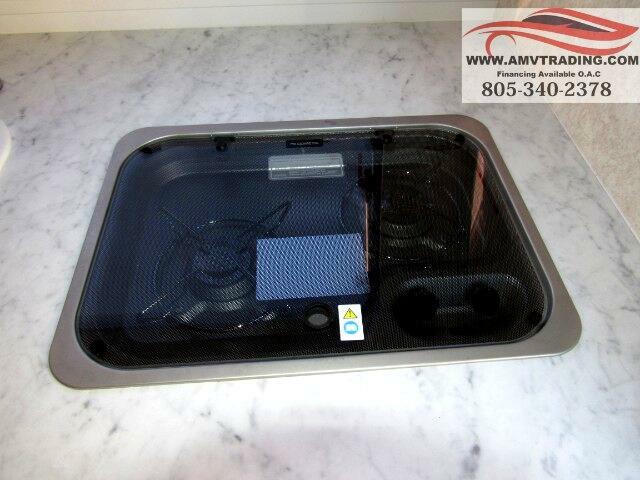 making it an ideal companion for most small SUVs and well equipped crossovers. 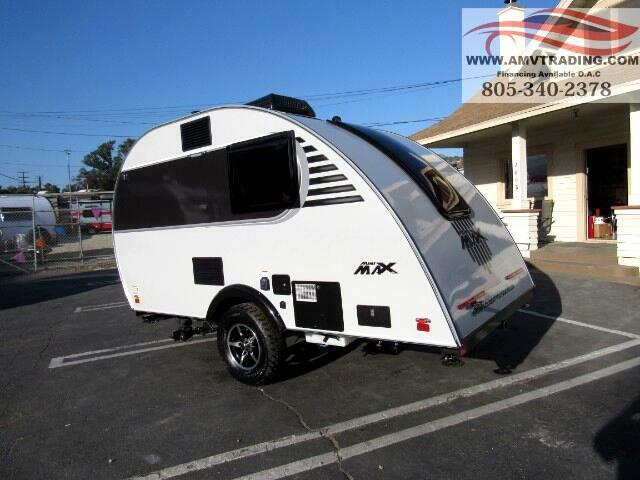 For your next camping trip you will want this Little Guy Mini MAX. 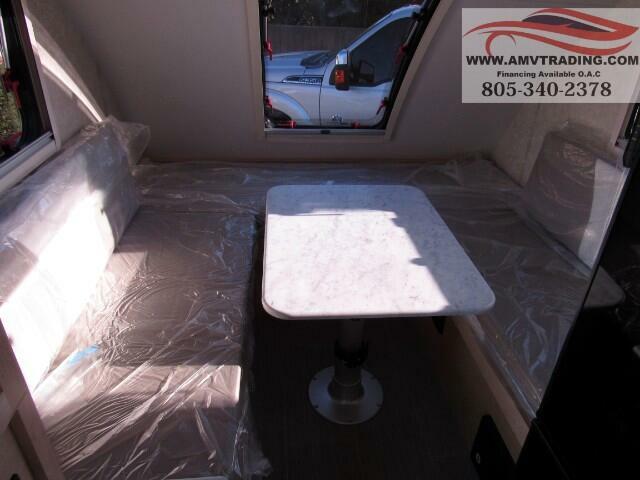 There is sleeping space for two in this model, and you will enjoy plenty of conveniences such as a wet-bath with a 3-function sprayer and a marine style toilet. 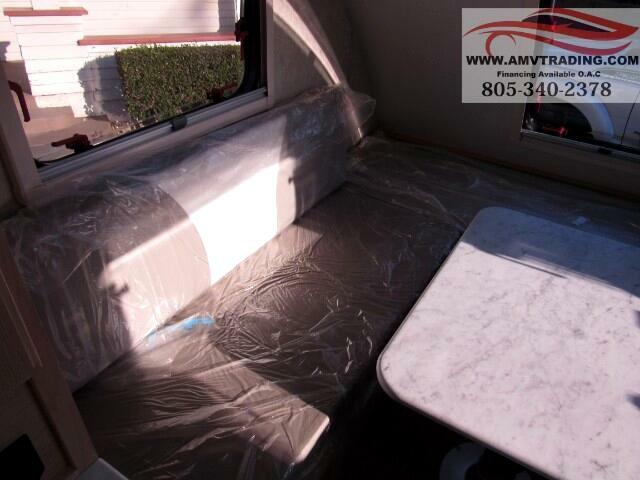 Enjoy your meals at the dinette and at night convert this area into a queen bed or two twin beds. 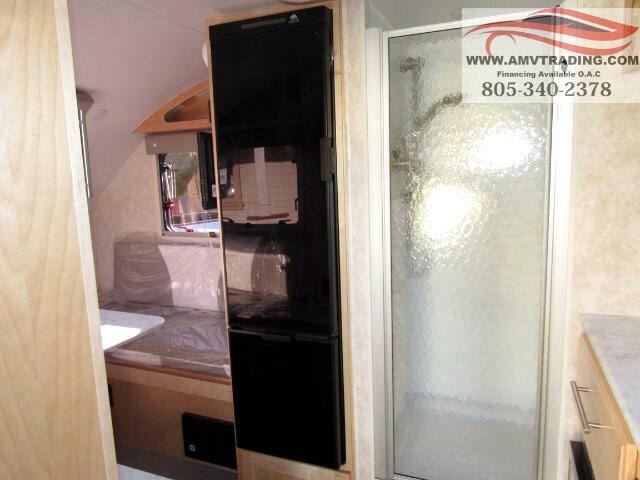 Double door 5 cu. 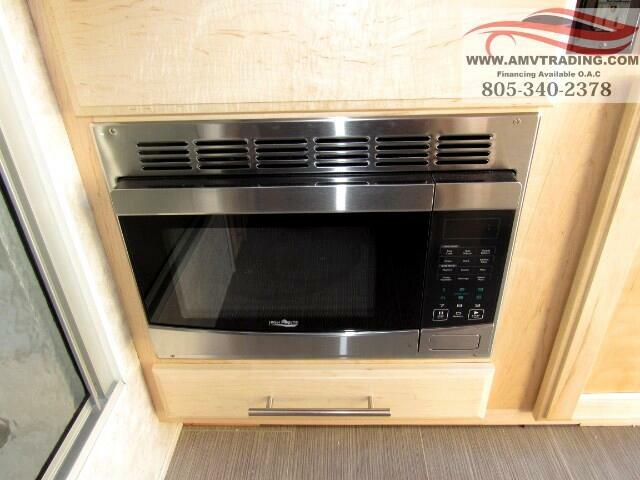 ft. refrigerator, plus e 2-burner stove. 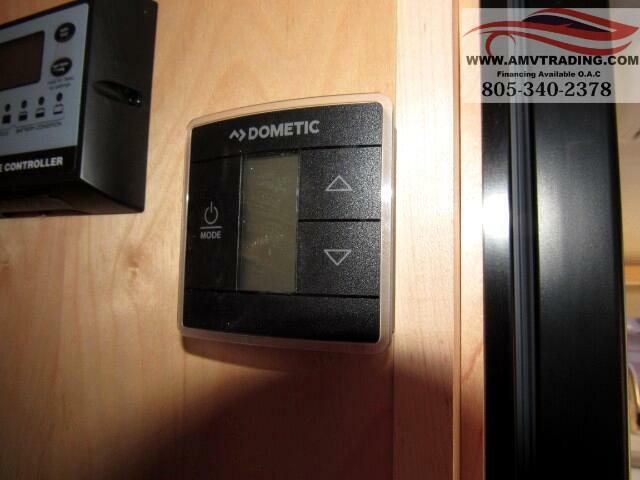 The five insulated dual pane windows have a darker tint for privacy, plus there are integrated shades and blinds. 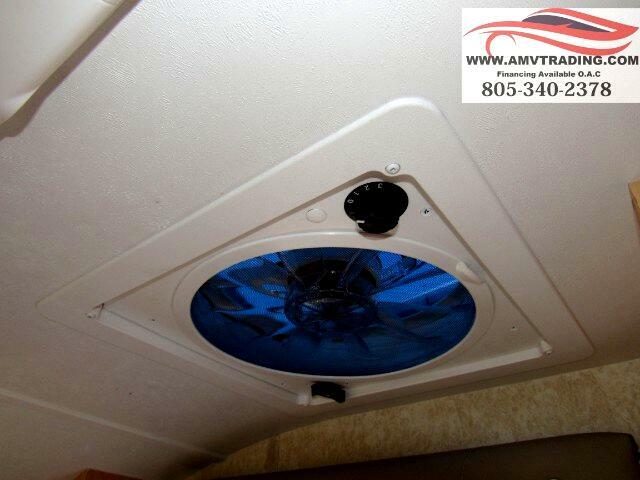 When you are laying in bed at night you can enjoy a view of the stars from the vertical stargazer window which opens nearly 90 degrees and offers plenty of natural light during the day. 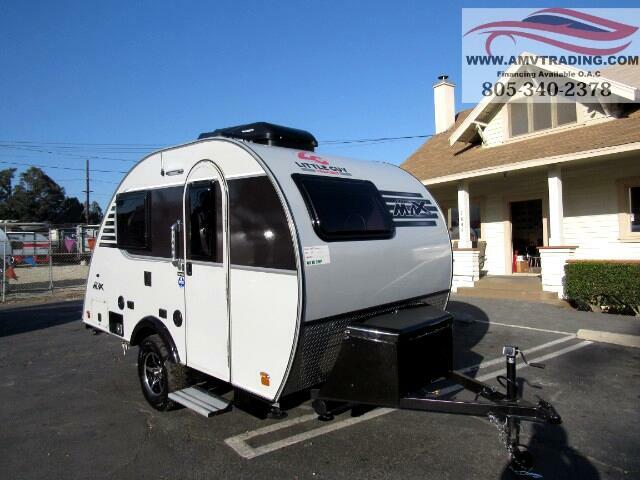 TheLiberty Outdoors Little Guy models have a large pass-through storage area, aluminum framed sidewalls and roof plus a one-piece seamless fiberglass roof. 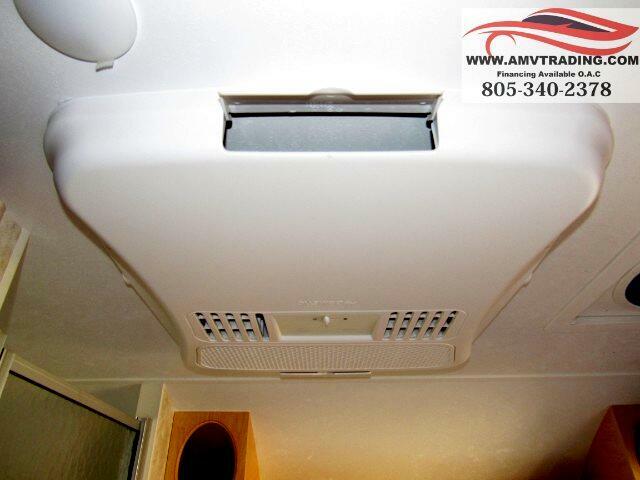 Inside you can choose between light Maple or dark Walnut hardwood cabinets, and the 13,500 roof mount Dometic air conditioner will keep you cool in the summer. 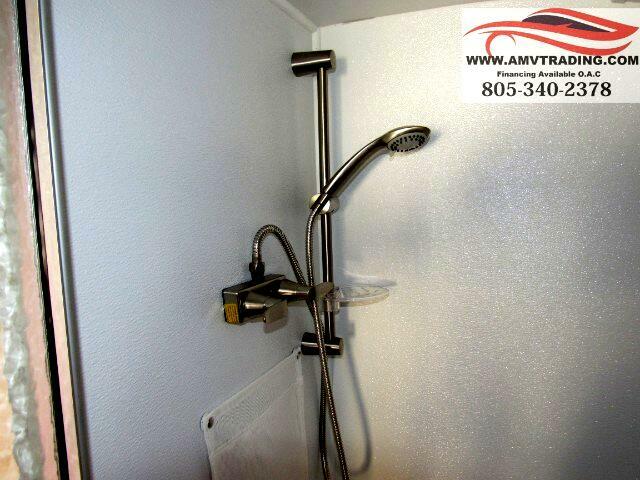 The Rough Rider Package is ideal if you plan to use the Little Guy on rough terrains. 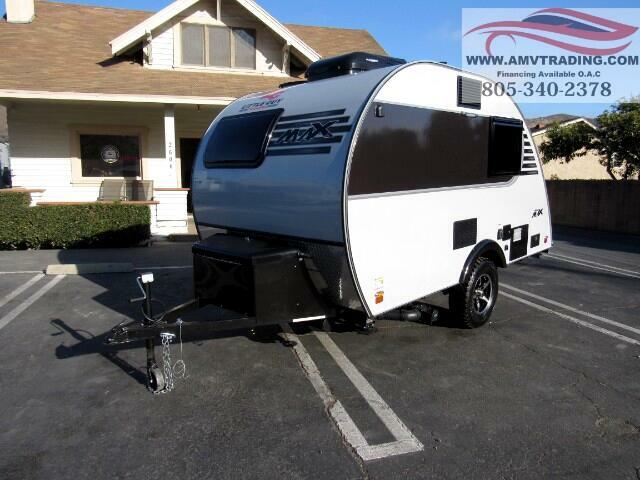 You will also find that there are plenty of upgrades to choose from such as a Zamp solar power, Furrion wireless observation system, and a Jack-It bike carrier. 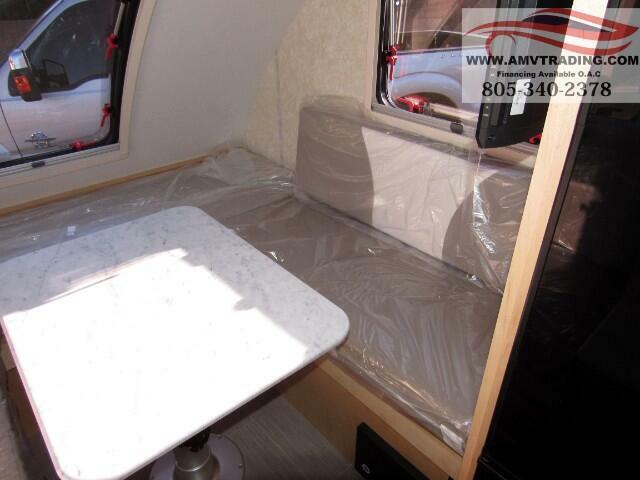 the Mini Max has an interior height of 6' making it very roomy for a teardrop in this class. 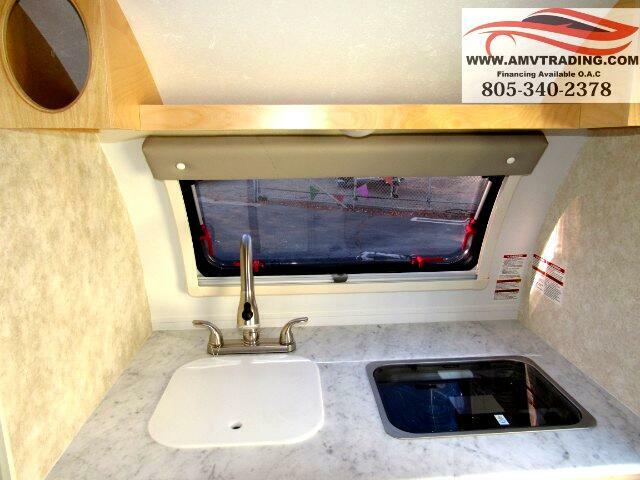 Acrylic Front & Rear Windows, Keder Rail, 2 Zone Furrion Media Ctr, Ext Speakers, 22" Furrion LED TV, Stainless Steel Sink w/High Rise Faucet/Sprayer, 2 Burner Glass Stove, Thermofoil Counters, & Dinette Table, Microwave, 3way Fridge, 13.5BTU Roof Top A/C, LP Furnace, Digital Thermostat, DSI Hot Water Heater, LED entry handle and steps, and Maple Cabinets. 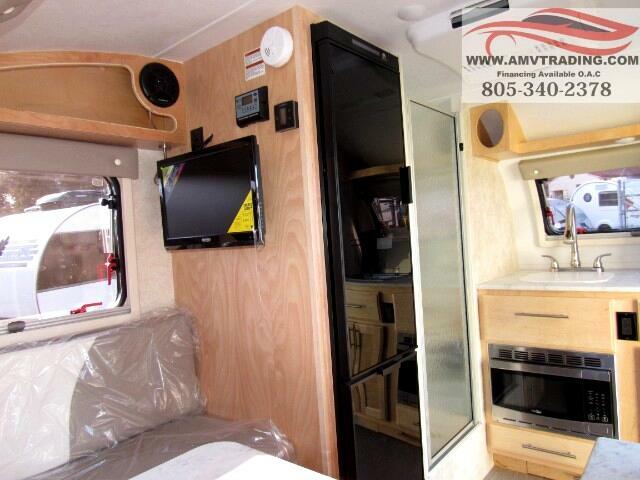 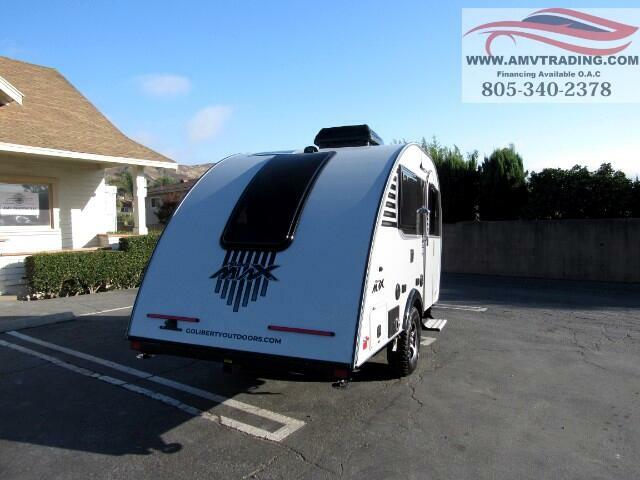 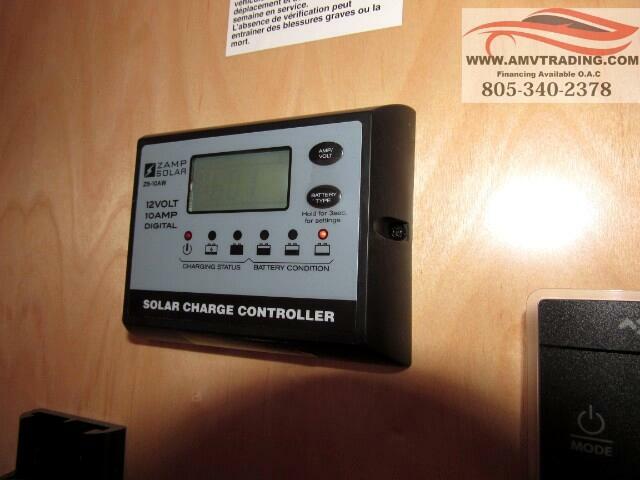 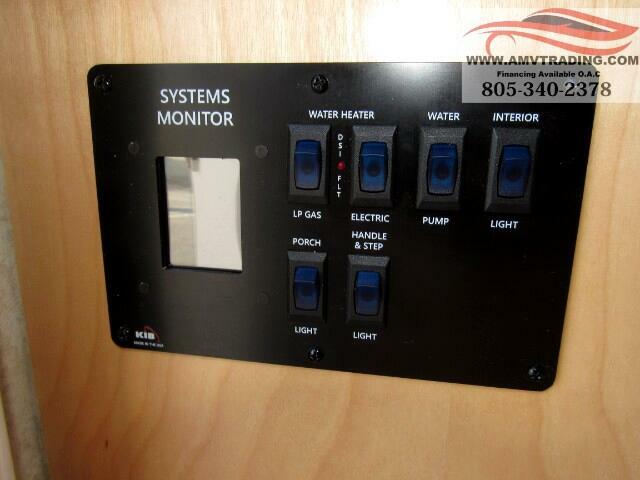 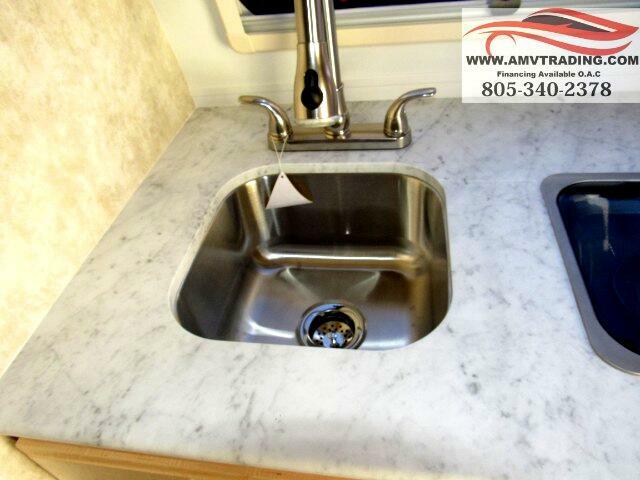 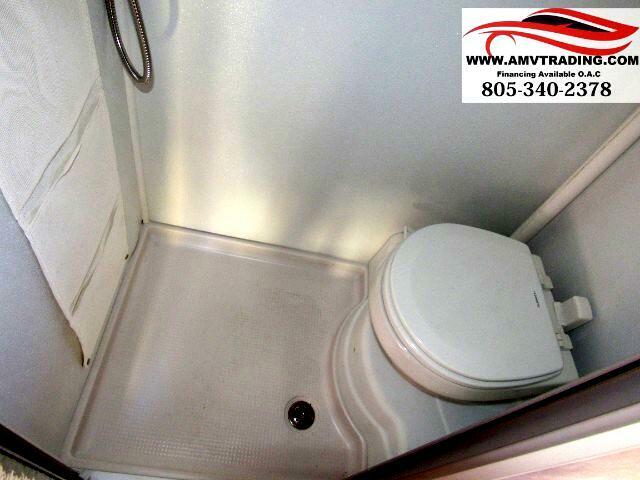 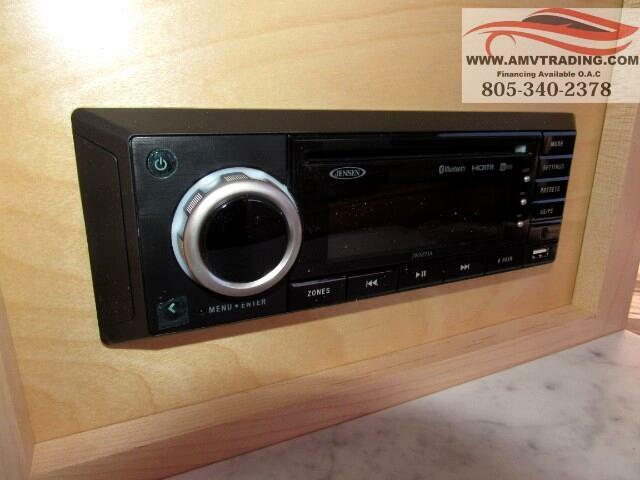 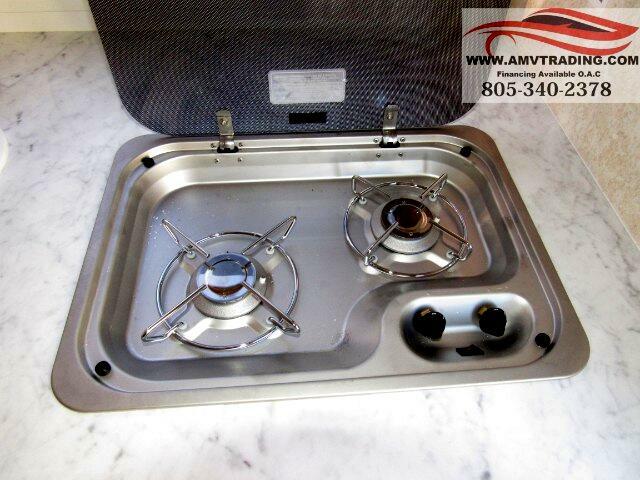 Visit AMV Trading LLC RV & Classic Vehicles online at www.amvtrading.com to see more pictures of this vehicle or call us at 805-340-2378 today to schedule your test drive. 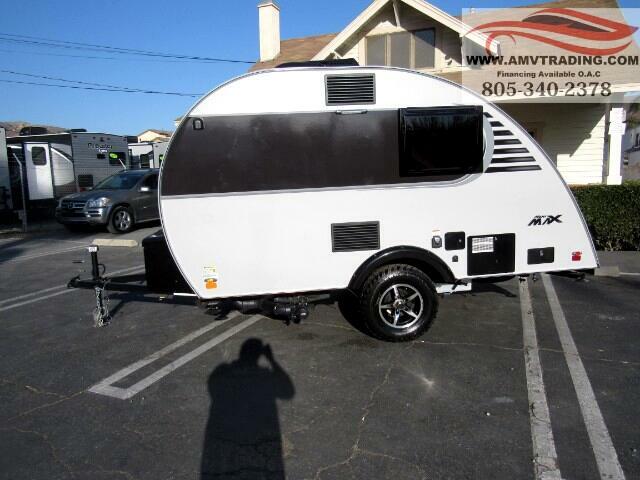 Message: Thought you might be interested in this 2019 Little Guy Little Guy Teardrop Trailers.